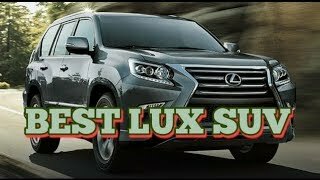 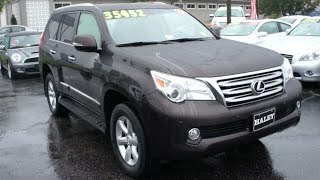 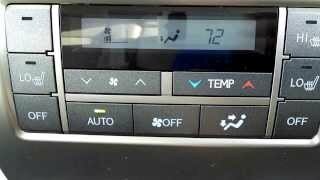 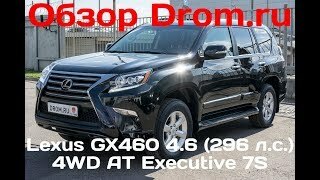 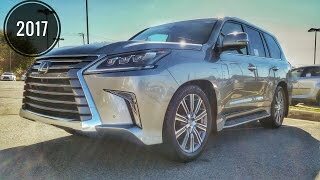 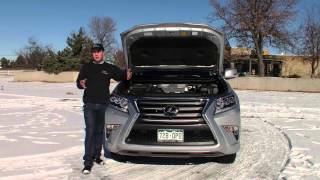 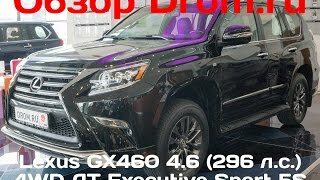 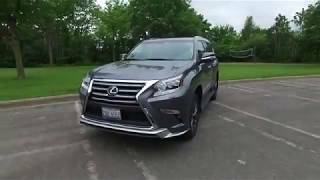 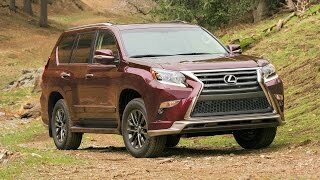 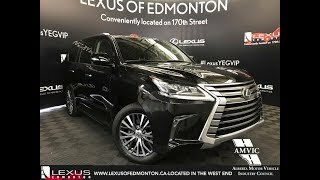 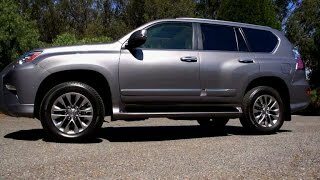 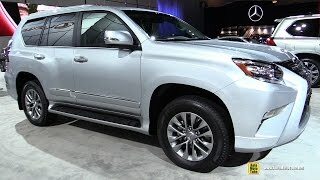 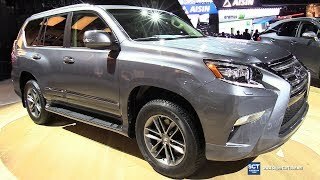 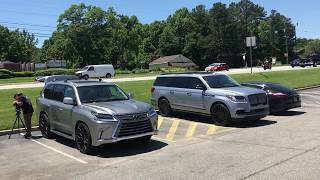 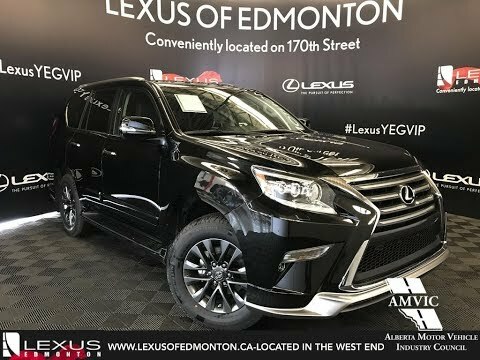 This is a Black 2017 Lexus GX 460 Standard Package Review Edmonton Alberta - Lexus of Edmonton New with 6-Speed A/T transmission Black color and Black interior color. 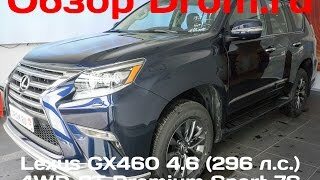 (Uploaded by DataDriver). 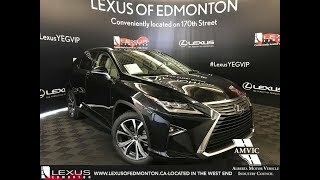 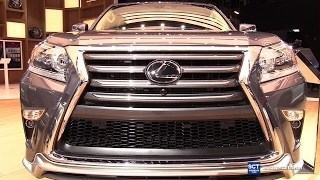 Lexus of Edmonton is Edmonton's Leading Lexus Dealership. 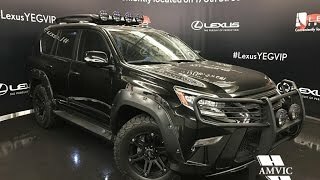 I thought the base GX came without the adjustable suspension? 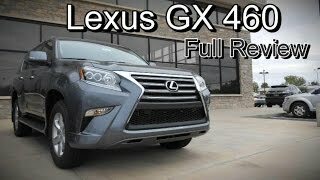 great review, overtime i watch it, my pants get tight!